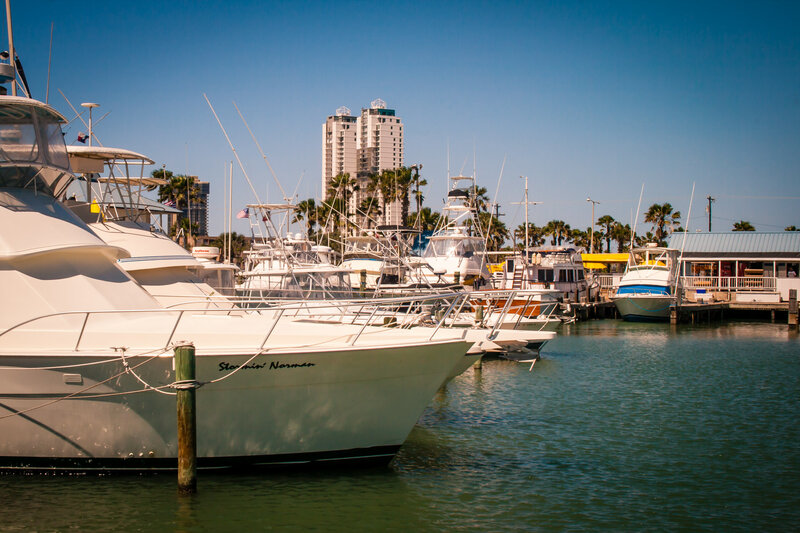 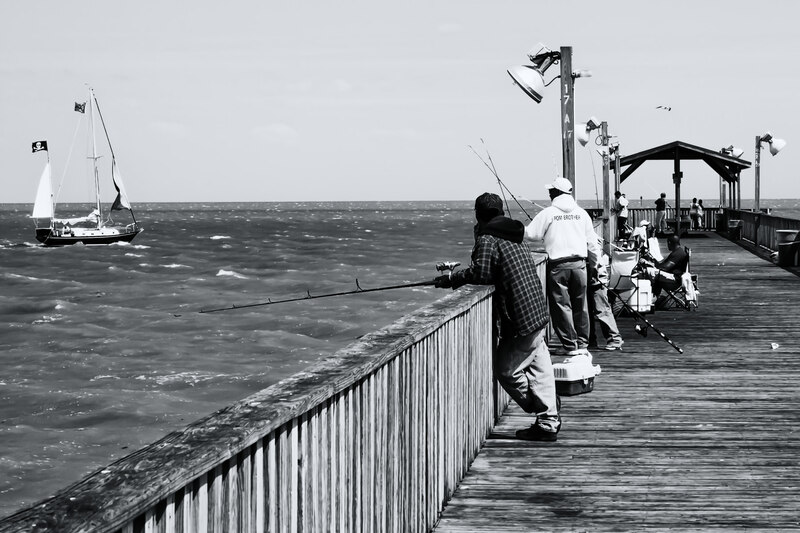 Boats docked in South Padre Island, Texas. 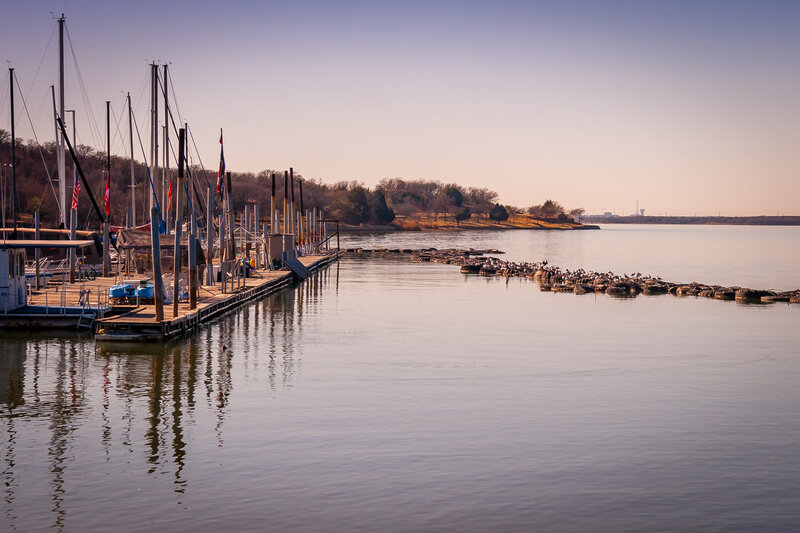 Morning at Joe Pool Lake, Texas. 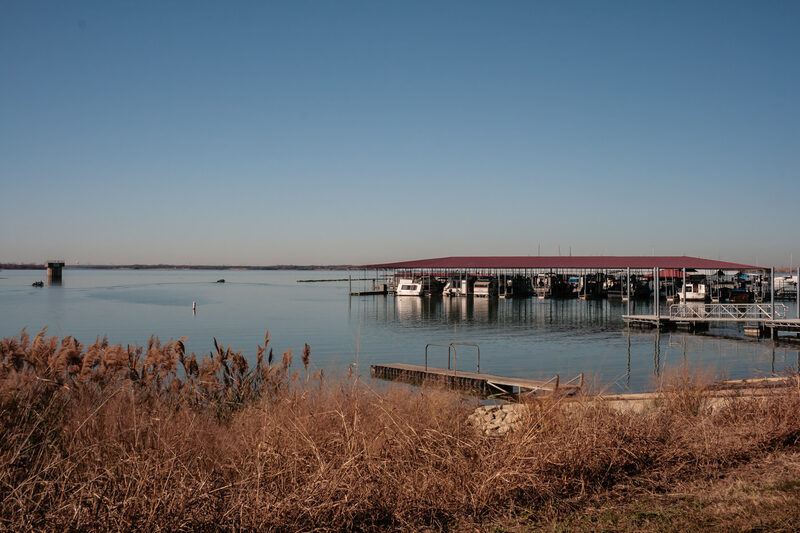 A marina on Joe Pool Lake in Cedar Hill, Texas, on a clear winter morning. 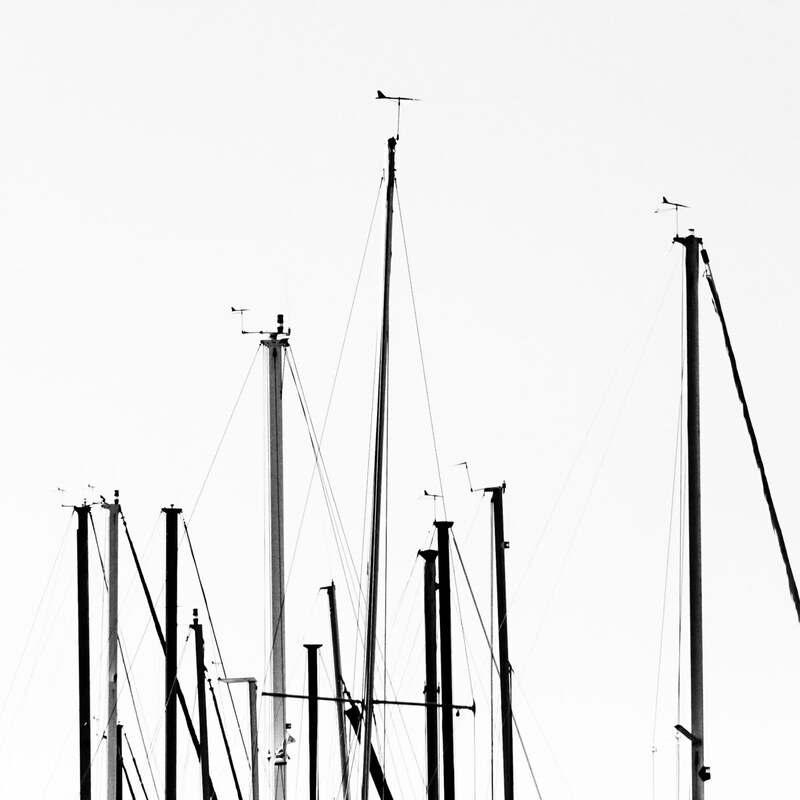 Sailboat masts at Joe Pool Lake in Cedar Hill, Texas. 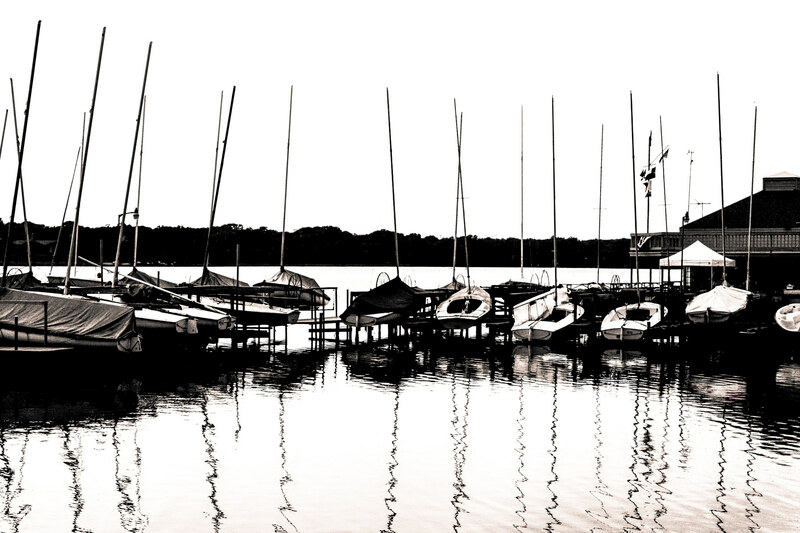 Sail boats waiting to be put to sea (or lake, in this case) at White Rock Lake in Dallas. 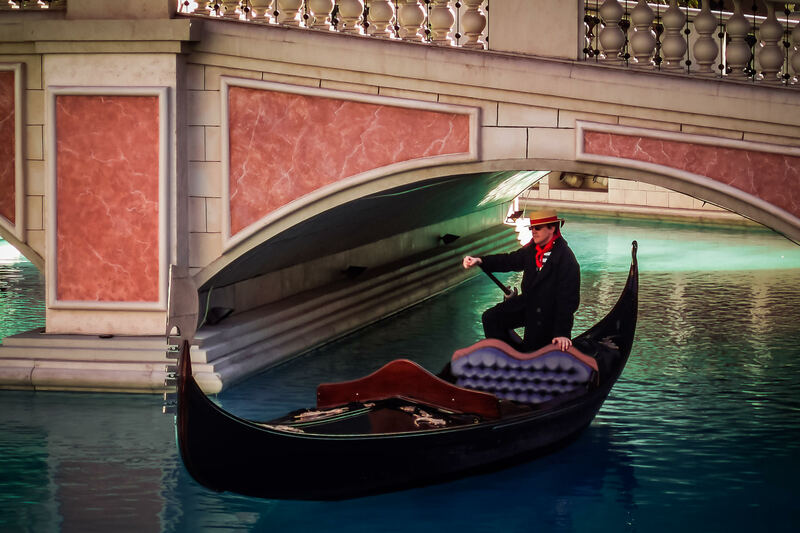 A gondolier in his gondola at The Venetian in Las Vegas.